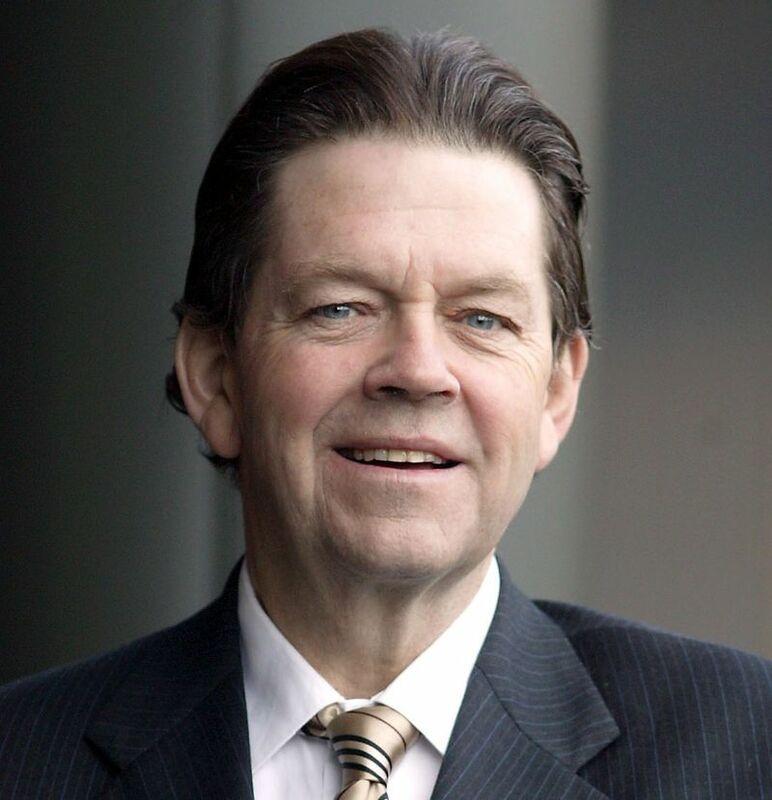 Arthur B. Laffer is the founder and chairman of Laffer Associates, an economic research and consulting firm that provides investment-research services to institutional asset managers. Since its inception in 1979, the firm's research has focused on the interconnecting macroeconomic, political and demographic changes affecting global financial markets. Years of experience and success in advising on a governmental level have distinguished Dr. Laffer in the business community as well. 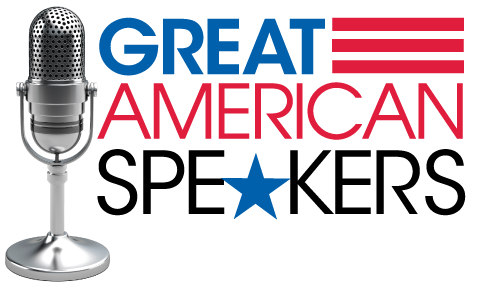 He currently sits on the board of directors of several public companies, which include: U.S. Filter Corporation (USF), MasTec Inc. (MTZ), Neff Corp. (NFF), Nicholas-Applegate Growth Equity Fund, Coinmach Laundry Corporation (WDRY) and Oxigene Inc. (OXGN). He also sits on the board of directors or board of advisors of a number of private companies as well including: ProFlowers, eDelights.com, Direct Stock Market, ValueBonds.com, Sonic, VirtualCom, and Castle Creek. Dr. Laffer was a member of President Reagan's Economic Policy Advisory Board for both of his two terms (1981-1989). He was a member of the Executive Committee of the Reagan/Bush Finance Committee in 1984 and was a founding member of the Reagan Executive Advisory Committee for the presidential race of 1980. He was formerly the Distinguished University Professor at Pepperdine University and a member of the Pepperdine Board of Directors. He also held the status as the Charles B. Thornton Professor of Business Economics at the University of Southern California from 1976 to 1984. He was an Associate Professor of Business - Economics at the University of Chicago from 1970 to 1976 and a member of the Chicago faculty from 1967 through 1976. During the years 1972 to 1977, Dr. Laffer was a consultant to Secretary of the Treasury William Simon, Secretary of Defense Don Rumsfeld and Secretary of the Treasury George Shultz. He was the first to hold the title of Chief Economist at the Office of Management and Budget (OMB) under Mr. Shultz from October 1970 to July 1972. "Art Laffer did a magnificent job at our Lecture Series Program. We had a record turnout, with overflowing rooms. It was overall a great success"